English theater actor who made his directing debut with the 1997 film Bent. He had his first acting role in 1977 on the television series Survivors. He directed over 25 stage productions, including the National Theatre production of Antony and Cleopatra. He had a 10-year marriage to actor Ian McKellen that ended in 1988. 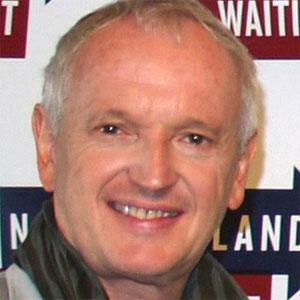 He acted alongside Sarah Miles in the BAFTA Film Award-nominated film White Mischief from 1987.